After studying civil engineering (specializing in traffic and urban planning), Silja Hoffmann began her career in 2004 in traffic research at BMW. During her studies she studied industrial engineering (focus on organization and planning). Subsequently, she obtained her doctorate in the field of simulation and impact assessment of vehicle and traffic safety relevant vehicle and traffic systems at the Chair of Traffic Engineering and Control of the Technical University of Munich. There she headed the research group “Modeling and Simulation”. For the past 13 years she has been responsible at TUM for the project management of various research and development projects as well as for the national and international project acquisition and was responsible as a lecturer for various lectures and courses. 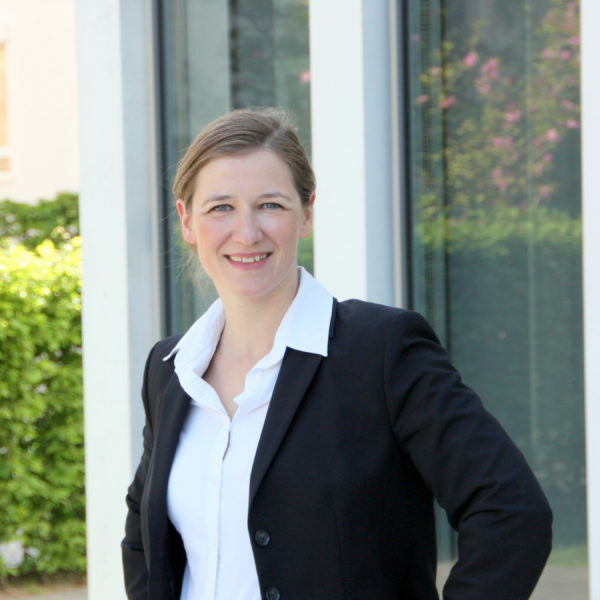 Silja Hoffmann is a member of the European Car-2-Car Communication Consortium (C2C-CC) and member of several working groups of the German Research Association for Road Traffic (FGSV). Since the beginning of 2015 she works as a freelance engineer. She is founding partner of MobilityPartners. Traffic innovations and their effects on drivers and traffic. Simulation and modeling of driver behavior. Design and development of holistic traffic systems.